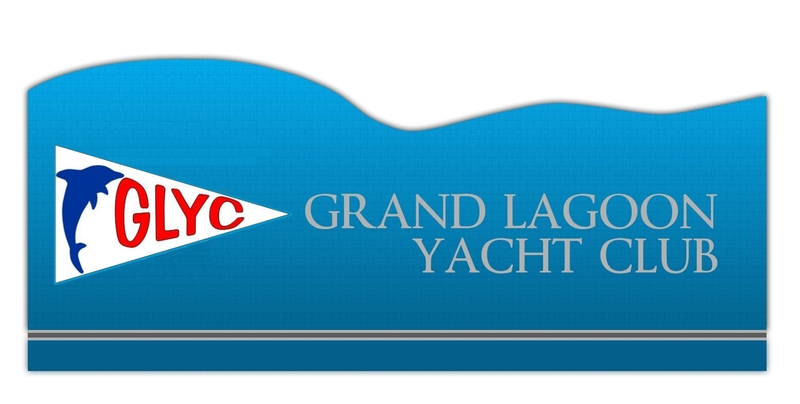 Visitors must identify themselves by presenting a valid reciprocal yacht club membership card and club number to the Grand Lagoon Yacht Club staff. Reciprocity is granted to all GYA members. Services are paid your day of visit. Grand Lagoon Yacht Club has dockage available for Grand Lagoon Yacht Club and GYA members. Reservations are not accepted. Please contact the General Manager in advance to see if dockage is available. We do have fees that will be charged. Casual dress is acceptable, with exceptions for special events. Shirts and shoes are required inside the clubhouse.